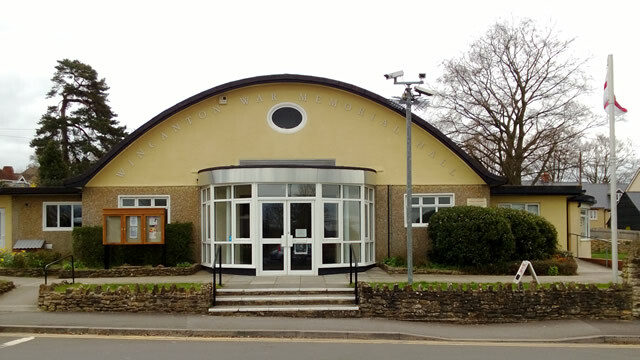 The Wincanton Volunteering Fair will be taking place on Friday, 8th September 2017 from 9:00am to 1:00pm in the Wincanton Memorial Hall sun lounge. Come and browse the stalls of local and national organisations that could benefit from your contribution. The event will offer the chance to find out more about local organisations and explore different volunteering opportunities, whether in a long-term community project or a couple of hours a month. Giving your time to volunteering with a charity or non-profit organization can help you build new skills, gain experience or share and develop the skills that you have. Even better, being a volunteer is often a great way to meet new people and make friends, all while helping to change lives for the better and give back to the community. If you would like more information please contact the Balsam Centre on (01963) 31842.